Gravel pathway crosses active rail line, use caution. Trail follows abandoned electric train rail bed. 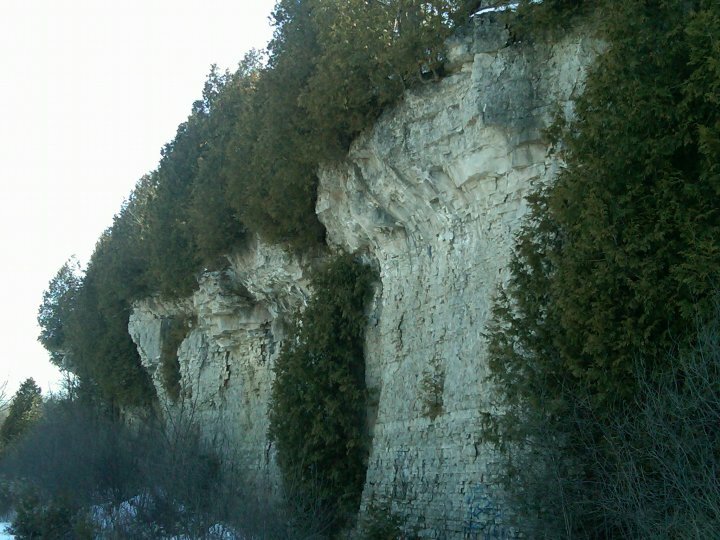 High overhanging cliffs of the Guelph Escarpment mark the edge of the Guelph Spillway. Some road walking along Cook’s Mill Rd, use caution. 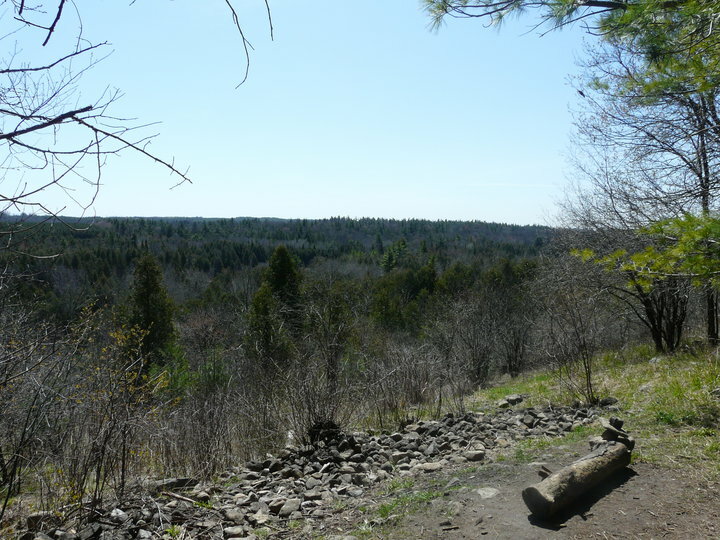 Trail follows Eramosa river along old railway spur and near several old quarries. 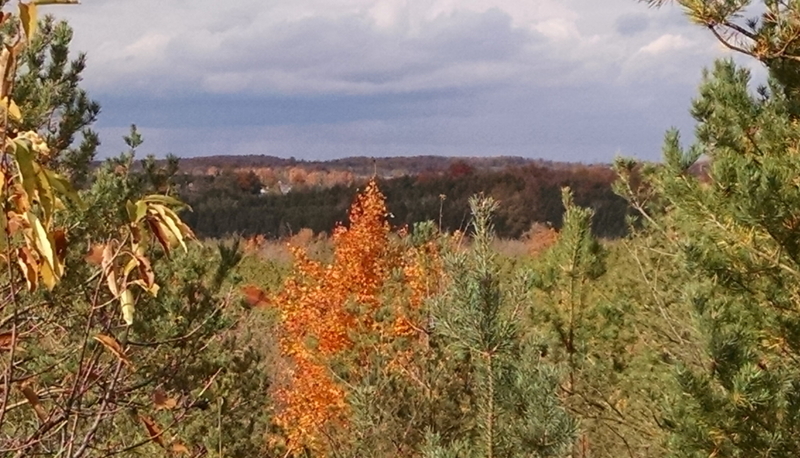 From the gravel lane you can see two ponds, excavated by hand by in-mates in early years of the Ontario Reformatory. Parking Area: Roadside parking on east side of Watson Rd by Smith Side trail entrance. Walk along Watson Rd, then dirt and grass surface. 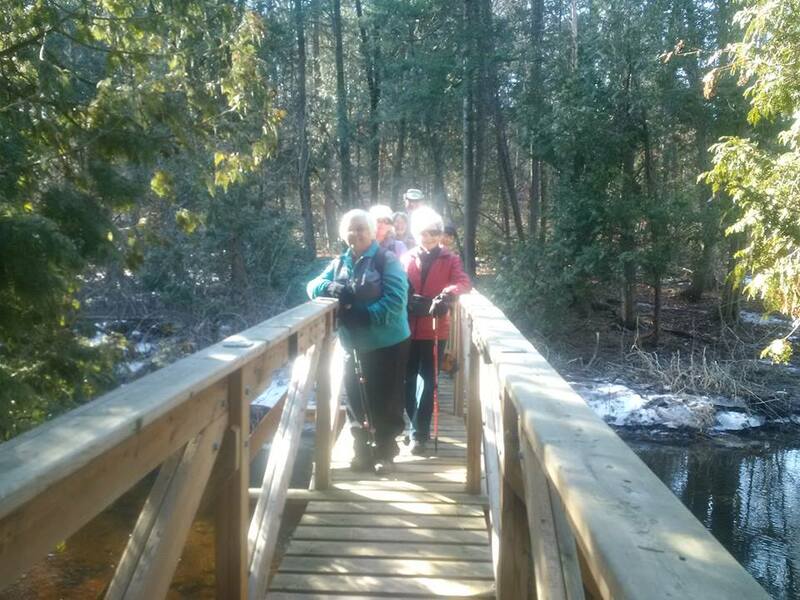 Trail follows Eramosa River along abandoned rail bed. 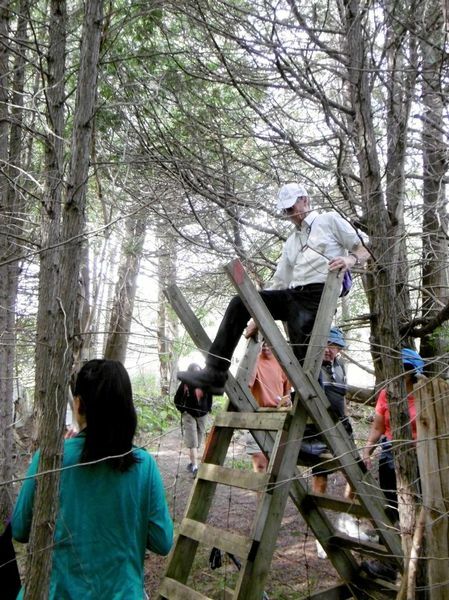 Trail climbs steep hill and passes lookout over Eramosa Valley. 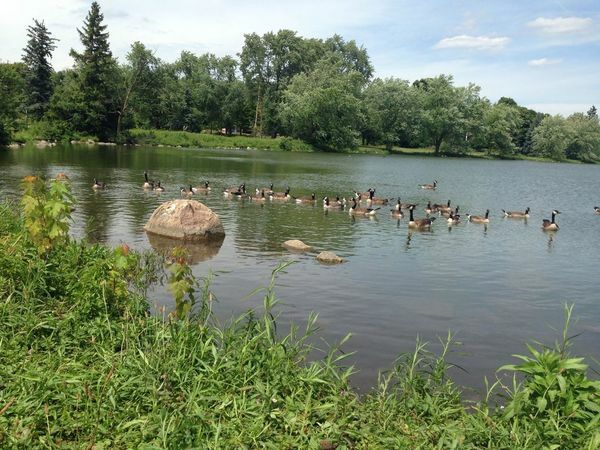 Trail follows forested slopes of Paris Moraine and through wetlands. From highest point in you can see Guelph Church of Our Lady. Parking Area: Parking on 1st Line, west of Arkell Rd. Dirt trail along abandoned railway line, followed by some road walking to wooded area that descends into creek valley. Trail passes through cedar in a low lying area. Wild ginger, violets, wild flowers and a few patches of Poison Ivy. 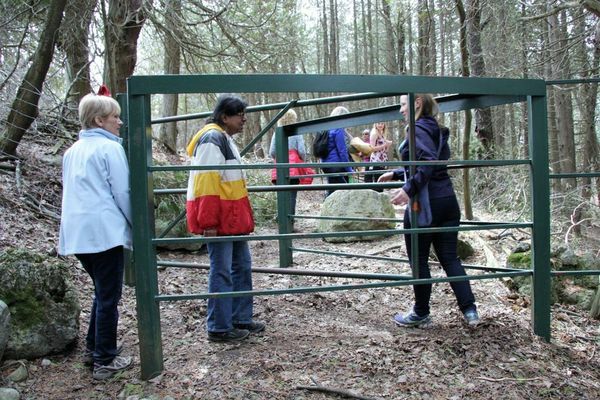 Between 2nd Line and Guelph Line, trail is closed in Fall for hunting and marked with “Trail Closed” signs. Trail Closures and Cautions Use 30th side Rd instead. 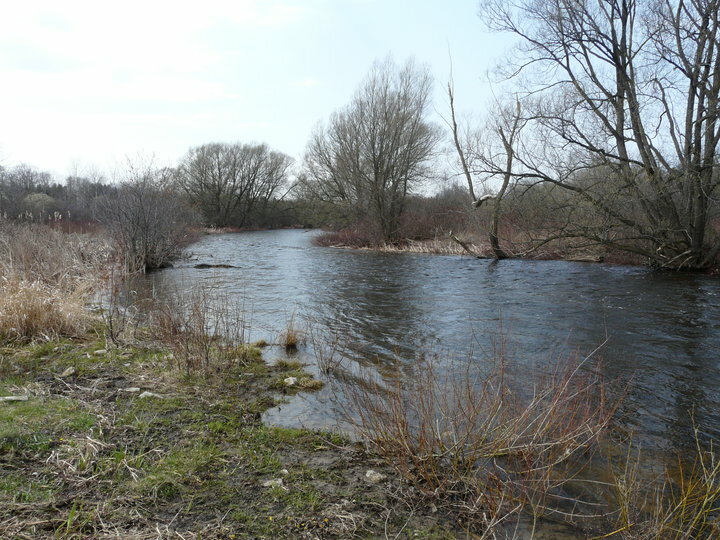 Remainder of this section is short walk on Guelph Line over to 30th Side Rd and then along 30th Side Rd to 4th Line. Parking Area: Parking on Nassagweya Side Rd 30 at corner of 5th line. Trail follows road from 4th Line to 5th Line. Small amount of road parking on 30th Side road at 5th Line. 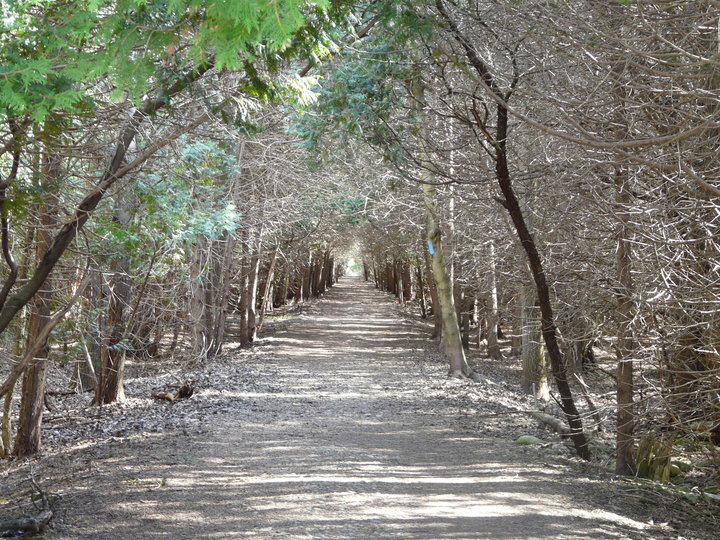 Trail follows abandoned railway line. Poison Ivy on both sides of trail for short distance. 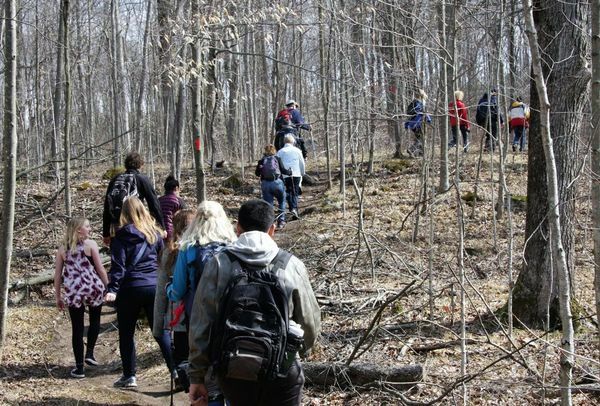 Trail follows boardwalk through a swampy area then through woods and meadows. In some of this section dogs are not allowed, on or off leash. Please respect landowners wishes. Dogs are not allowed, on or off leash. Railway bed takes you to 6th Line. 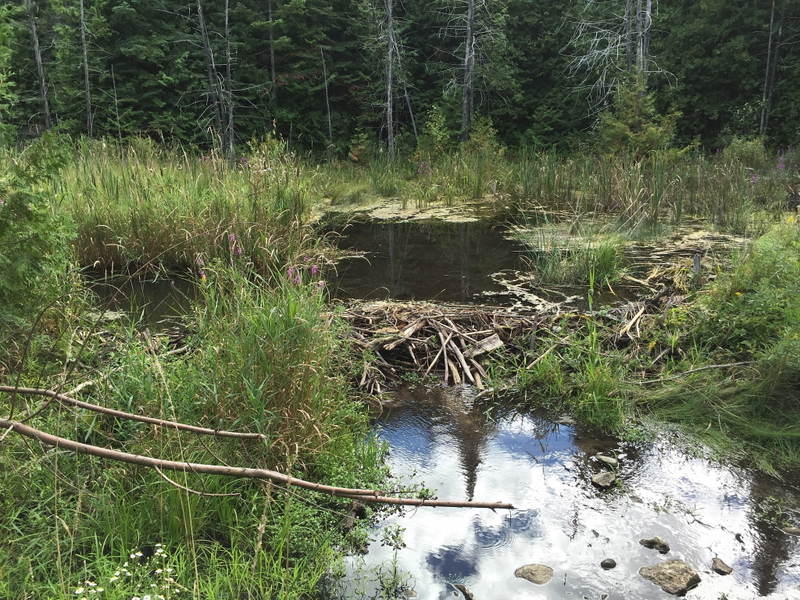 Trail may be flooded due to beaver pond . Trail skirts fields and passes through Scout Camp woods. 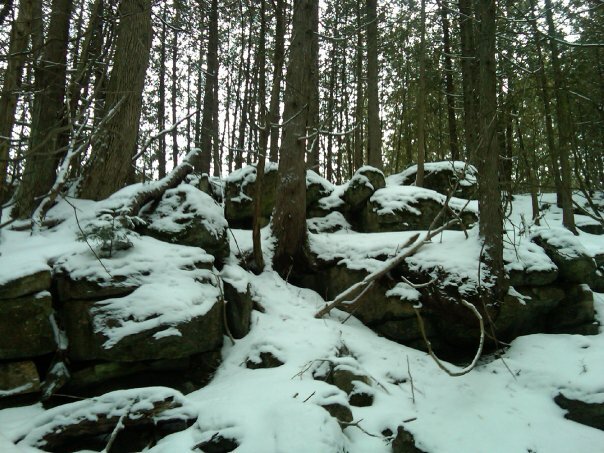 Loop trail through woods and past ruins of a sugar shack. Trail passes through meadows and woodlands and rises steeply to “Kong Hill” for long panoramic view. Some low spots that may be wet in spring. Rugged walking along bedrock edge of glacial spillway. Please do not trespass on the golf course. Road walking Dublin Line and Side Road 25. Use extreme caution crossing busy Highway 25. Trail passes through fields and hardwood bush and along abandoned rail bed. Trail drops into deep wooded river valley. 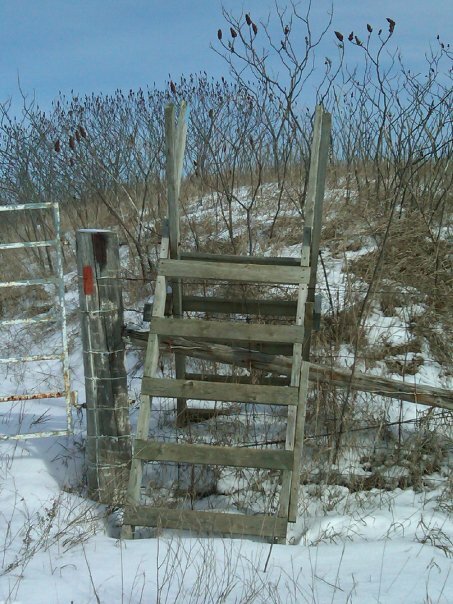 Crosses a stile into a sand and gravel pit, watch for vehicles. 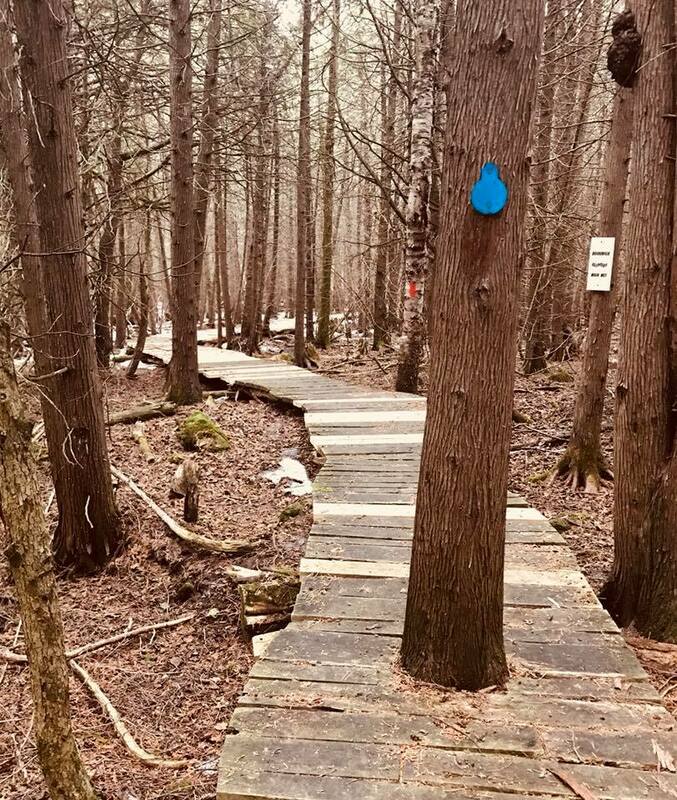 Parts of trail shared with Bruce Trail.